A delegation of pilot car drivers recently met with Terry Boose, Chairman of the Ohio State House of Representatives Transportation and Infrastructure Committee, to discuss Ohio’s rules and requirements for the pilot car industry. National Pilot Car Association President Mike Morgan, Legislative Vice President Isaac Kight, and Board of Directors member Bill King attended along with Ohio pilot car operator Elizabeth Zinslen. The Ohio Department of Transportation (ODOT) and the Ohio State Troopers were also represented at the meeting. After introductions and a brief discussion of the industry needs, Isaac Kight gave a brief presentation about the pilot car industry, professional standards, and the requests of the delegation for reforms to be made in Ohio. The list included a certification standard, equipment requirements, the enforcement of basic legal compliance (license, registration, certification, equipment, etc.) and finally, the creation of a webpage on which all state rules and regulations regarding oversize load and pilot car requirements can be found. The results of the meeting were positive: ODOT is working on a new website and will be looking into creating pages for the requirements per the industry request. ODOT is also now exploring the certification process and professional standards as put forth by several professional organizations (on which NPCA is already coordinating and offering input). The Ohio State Troopers are more than willing to enforce guidelines and requirements that are set forth by ODOT and the legislature, provided that they are clear and “black and white.” All parties are eager for further communication and interaction on these matters, whether they will be reflected in administrative, regulatory, or legislative changes. Another meeting will be held in April to continue the dialogue. NPCA is in the final throws of advancing a new website. As the site develops, we will add a blog for legislative matters to offer a place for members and leaders to discuss the process of reaching out to the states. Member input is extremely valuable for the leadership, and it is a high priority to increase member participation in the process. In the coming year, new delegations need to form in several states to start the long process of advancing the agenda of the NPCA and its membership. The primary need now is increased membership. The NPCA is growing and exerting influence. The legislative project is but one of many major initiatives under development by the NPCA, and has already met with significant success. The NPCA needs its members to help reach out to friends and coworkers and encourage them to become members. As the organization grows it can exert influence over a wider range of issues and in a greater number of states. Welcome to the BRAND NEW NPCA Website! Happy Holidays from the NPCA and welcome to our BRAND NEW website! 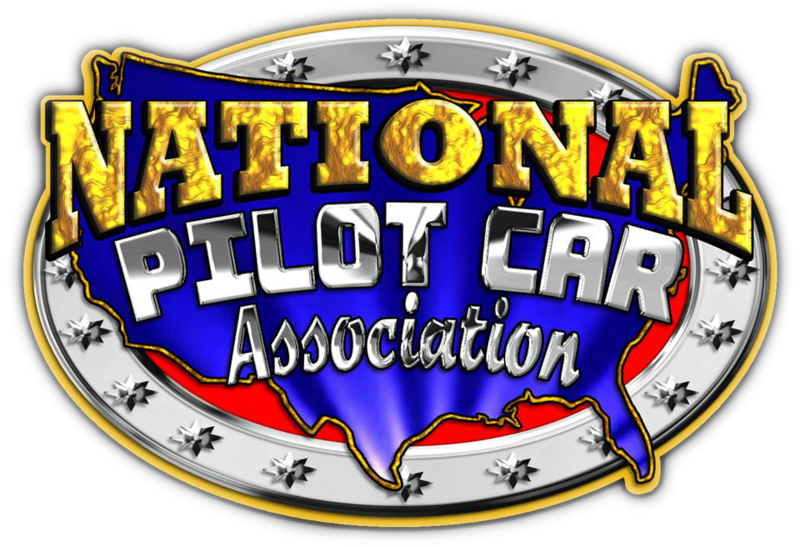 We've made it easier for you to see and participate in the on-goings of the National Pilot Car Association. All members will still be able to log in using the email address you provided when you applied on the old website. YOU WILL NEED TO RESET YOUR PASSWORD using the email address you used to sign in to the old NPCA website. RESET YOUR PASSWORD USING THIS LINK! You will find some of your account information has been moved over - however you will need to upload any pictures and fill in some additional information that was unable to be moved over. We apologize for this inconvenience. Your membership will be current - however any recurring payments will need to be set up once more through the new website. We hope you enjoy the updated look and feel of this new website - and we encourage you to check back often to see new updates and improvements. From all of us at the NPCA - we'd like to wish you a happy and SAFE New Years!